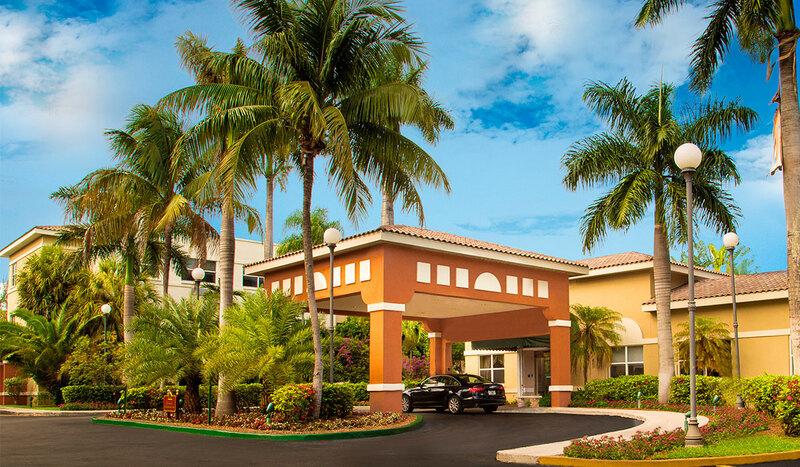 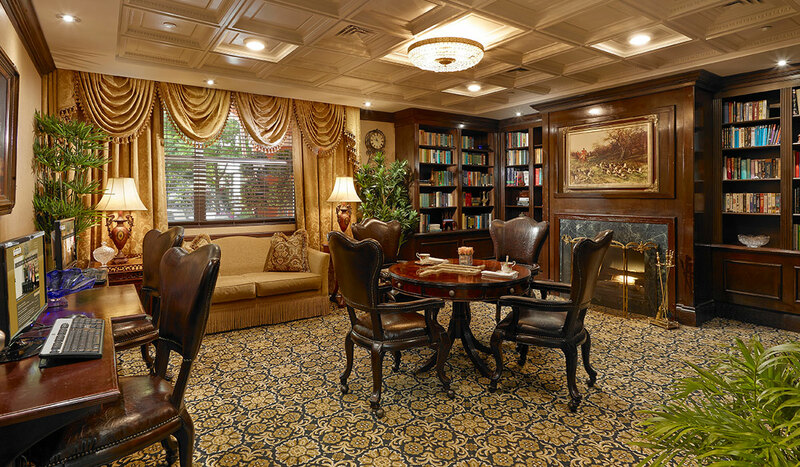 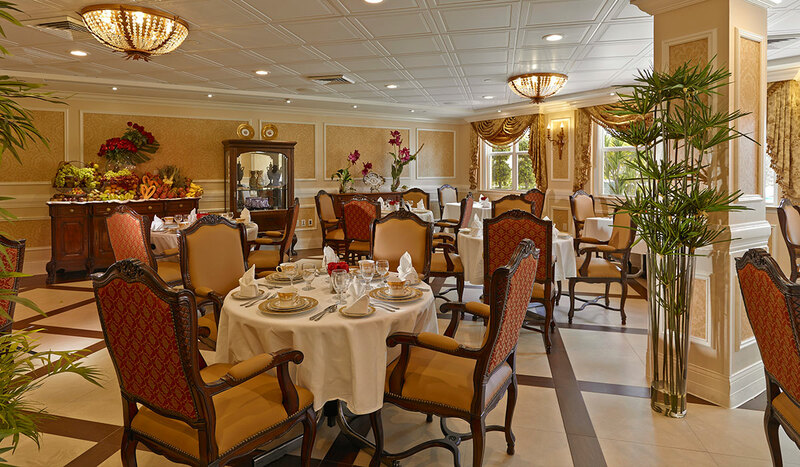 In Kendall, Seniors Come From All Over For 5-Star Palace Nursing & Rehabilitation. 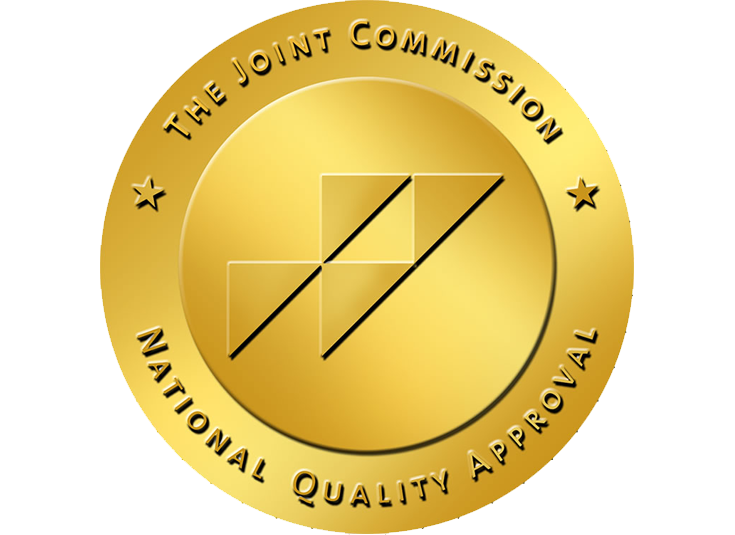 We're proud to say we've received the prestigious Joint Commission Accreditation as well as the coveted Medicare 5-Star rating. 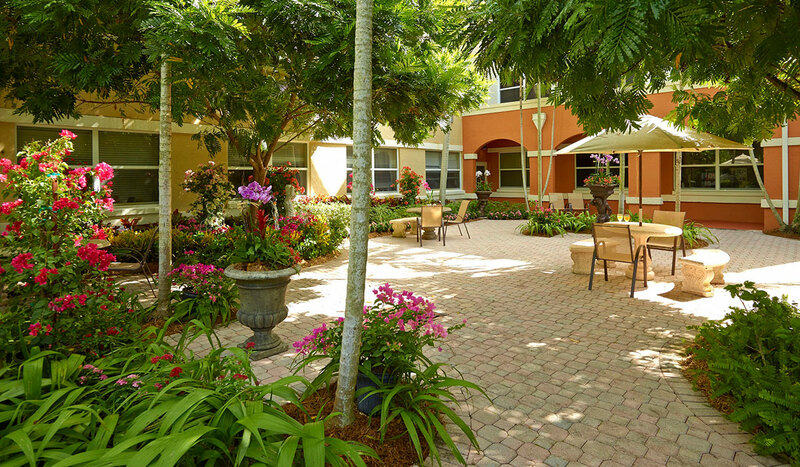 We're also U.S. News & World Report's #1-rated nursing home in Florida. 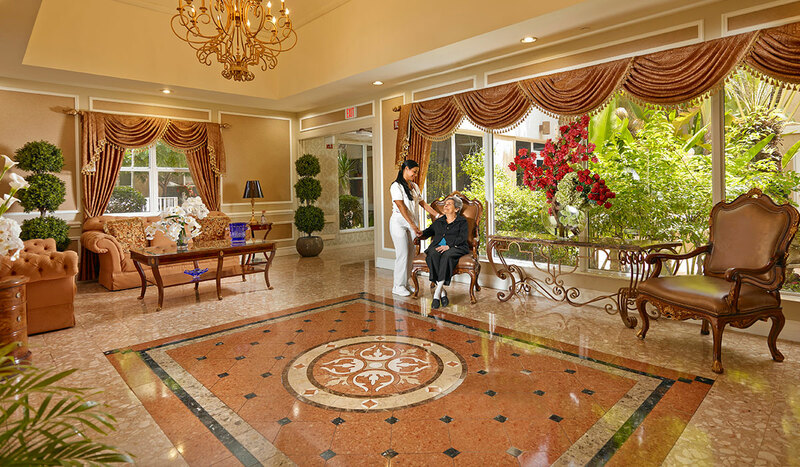 At The Palace Nursing & Rehabilitation Center, we provide skilled nursing care and/or short-term rehabilitation including wound care, physical therapy, occupational therapy, speech therapy, IV therapy and more. 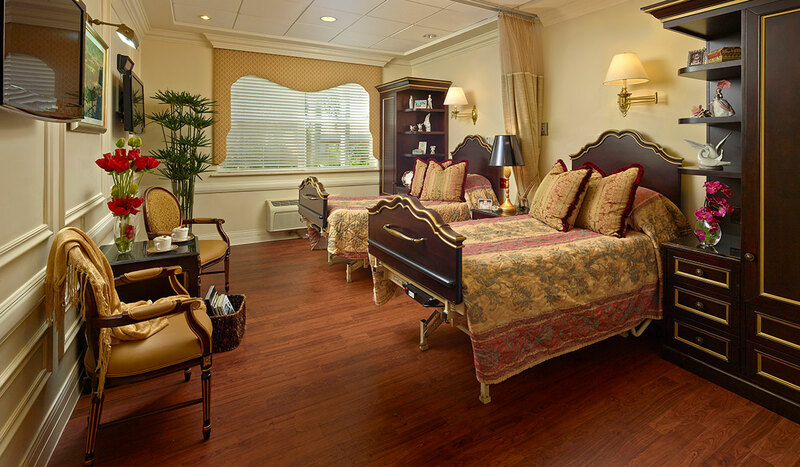 The Palace Nursing & Rehabilitation Center accepts Medicare, Medicaid, Hospice and some Managed Care (HMOs). 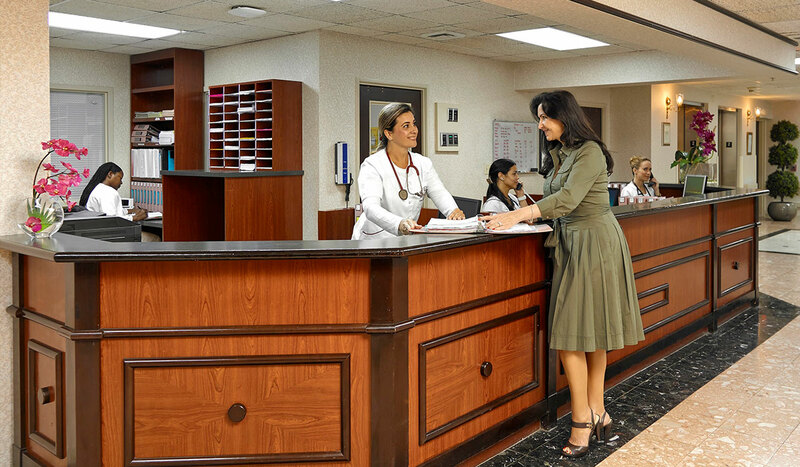 Accepts Medicare, Medicaid, Hospice and some HMO's.